Our Enrollment Agents provide the most convenient, fast and accurate live scan fingerprinting services. Whether you are required to be fingerprinted by a state and federal agency, or for employment, in minutes, our trained Enrollment Agents will ensure that your paperwork is in order, take your fingerprints, process the request and have you on your way! Live scan fingerprinting is the process of capturing fingerprints electronically with our advanced live scan machine. With live scan fingerprinting, there is no ink or card. Your fingerprints are “rolled” across a glass plate and scanned. It is faster, cleaner, and more accurate than the old ink and roll method. A percentage of the population have hard to read fingerprints, which can be affected by age or exposure to work, such as construction or harsh cleaning or other chemicals. 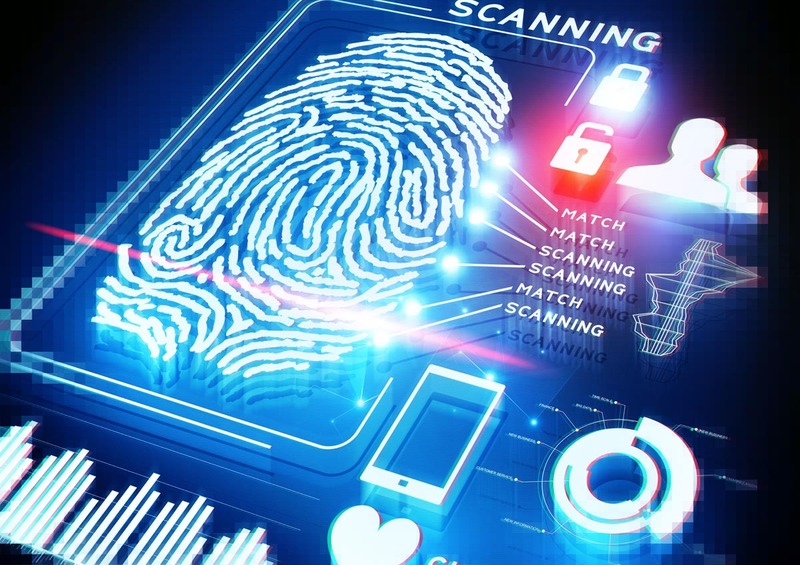 Our state-of-the-art equipment and highly trained staff, are able to maximize the quality of fingerprint images obtained, which reduces the likelihood of illegible fingerprints and will reduce the overall application processing time. The fingerprints are then submitted to the specific state or federal agency to process. TSA PreCheck is an expedited security screening program connecting travelers departing from the United States with smarter security and a better air travel experience. Passengers can apply for the PreCheck Application Program to determine if they are low-risk and eligible to receive expedited screening. The Transportation Worker Identification Credential, also known as TWIC, is required by the Maritime Transportation Security Act for workers who need access to secure areas of the nation’s maritime facilities/vessels, and others who require a TWIC. TSA conducts a security threat assessment (background check) to determine a person’s eligibility and issues the credential. U.S. citizens and non-U.S. citizens in certain immigrant/non-immigrant categories may apply for the credential. Most mariners licensed by the U.S. Coast Guard also require a credential. Regarding card usage and facility access requirements, please contact the U.S. Coast Guard.